Guto Bebb, British Minister of Defense, announced the delivery of the first AW101 Commando Merlin Mk4 helicopter during a ceremony held at the Royal Naval Air Station Yeovilton yesterday. This event marks an important step forward in the contract with Leonardo, the Merlin Life Sustainment Programme (MLSP), to convert 25 former Royal Air Force Merlin helicopters into fully equipped amphibious support helicopters. The Commando version of the Merlin Mk4/4A is fully optimized for ship operations and includes an automatic main rotor blade folding system and tail fold, a heightened landing gear and many enhanced cabin safety features. 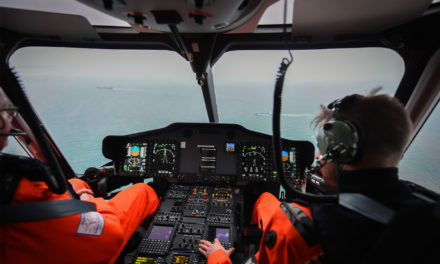 The aircraft is also equipped with the same cockpit developed by Leonardo for the Merlin Mk2 for the Royal Navy with five 10 inch integrated display units, two touch-screens to control the aircraft systems as well as two cursor control devices to control touch-screens. 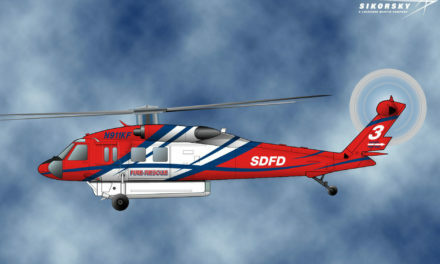 The experts of warfare electronics at Leonardo in Luton also upgraded the self-protection system on the new helicopter. The Defensive Aids System (DAS), was integrated with the latest generation controller, which allows the system to identify quickly the hostile weapon systems and to initiate the appropriate tactics and countermeasures. By introducing a level of automation and by integrating DAS functionality with the new display units in the cockpit, pilot workload is reduced. 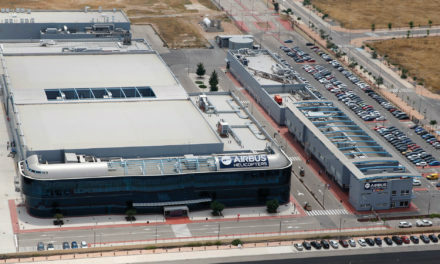 Leonardo already supplies defensive aid systems across the helicopter fleet of the British armed forces and supplies Electronic Warfare Operational Support (EWOS) for all of these platforms, which allows the protective systems of the fleet to be re-programmed according to changes in conditions on the battlefield. 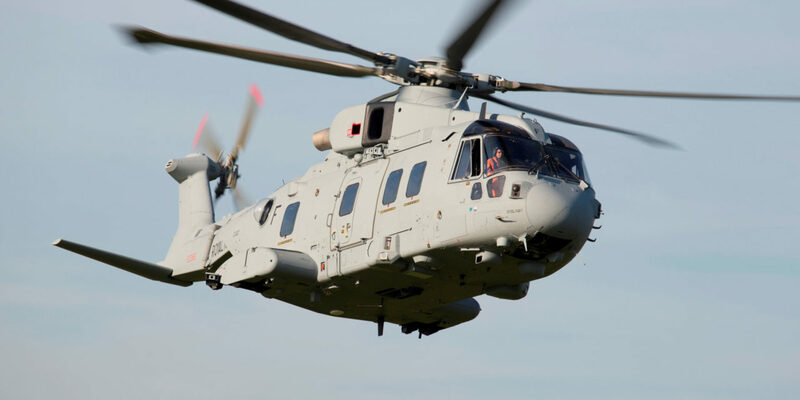 The Commando Merlin Mk4 fleet will be completely maintained through the Integrated Merlin Operational Support (IMOS) contract, of which Leonardo has been the prime contractor since its inception in 2006. 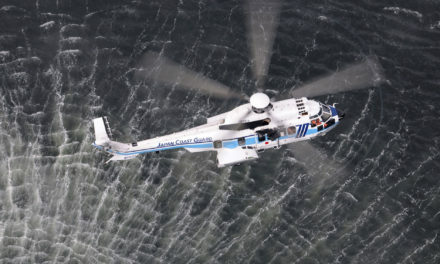 Leonardo has also been contracted to deliver a range of synthetic training devices including two Flight Training Devices, a Flight Navigation Procedure Trainer and a Rear Crew Trainer. These tools will be delivered in 2018 and 2019 and installed in the training center for the Commando Helicopter Force, located on the base at the RNAS Yeovilton.